It's the final day of the 12 Days of Giveaway. Thank you to everyone who has joined in the fun so far. Entries to all Giveaways close at Midnight 30 November 2012 AEST. So, are you wondering what today's prize is? I can tell you that the Giveaway is worth $425 for one lucky winner. I may have misled you slightly when I told you at the start of the Giveaways that the thing I really like above all else is jewellery. The truth is, that it is not the only thing. I really like Makeup a whole lot too. 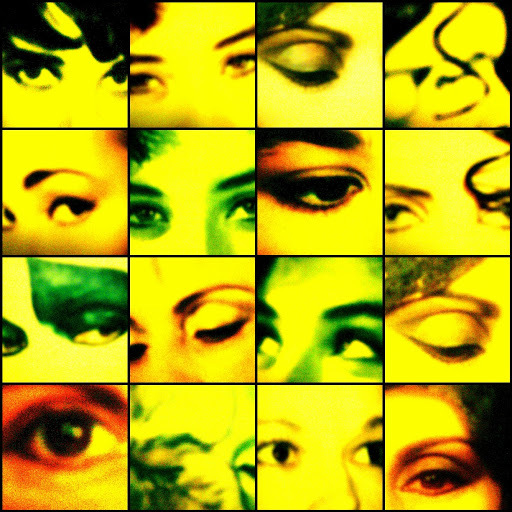 Colour plays a big part in my life and it was no wonder that I studied theatrical makeup as I always loved 'colouring in'. I just moved from paper and walls to faces. This week I was looking back at some of my early blog posts (cringe…) and I came across one which listed my top beauty products of all time. And, interestingly enough, I still think much the same. While I like trying lots of new products I still have some firm favourites. Simply because they work. One person will win 11 of my favourite beauty products which have a value of $425. The products will be fun to use or could be great gifts for others. And I promise that even though I have joked on this blog many times before about the power of Spac Filla, it did not make the list! Yes, this beauty product is a book. Zoe is a former Cosmopolitan and Harpers BAZAAR beauty director. She shows some clever beauty tricks, reviews various products and gives useful how-to-do-its. This is the next best thing to having your own personal makeup artist on tap. It really is an excellent resource no matter how long you have been wearing makeup and no matter how good you think you are at applying it. One of these highlighters is sold every 10 seconds across the World. So either this brand’s marketing is excellent and we are gullible or the product actually works. And after using it for years it really does work. With a few strokes under eyes, around mouth, eyelids, forehead (wherever you like, as there are no real rules) your skin is instantly illuminated, so you look rested and refreshed—even if you’ve been up for hours. One thing most people get very wrong about these illuminators is that they are not concealers. It is applied after your concealer and foundation (if you wear one). 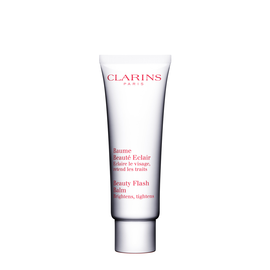 This is Clarins' best-selling product which helps eliminate signs of fatigue in a flash! Instantly moisturizes, brightens and tightens your skin so it looks rested and relaxed. It is perfect to wear alone or it also can prep the skin for perfect make-up application. 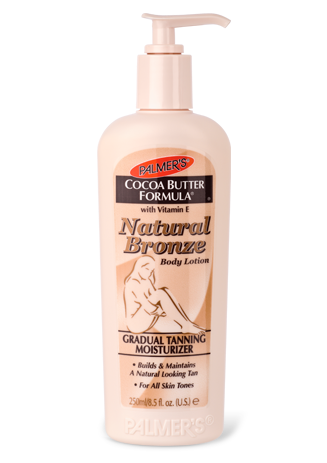 I prefer using a self tanner on my face rather than using foundation. It has to be one designed specifically for the face though. When your face is tanned, your eyes are brighter, your teeth whiter and you look really healthy. This is a good one to use and is a great price. The other favourite I have which is far more expensive is Clarins Liquid Bronze Self Tanning for Face. An artist does not usually paint using their fingers so when it comes to makeup I find it best to use a brush to apply foundation, blush, eye liner etc. The difference it can create to your makeup application is worth the effort. 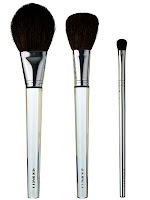 This is a set of four of my favourite makeup brushes. One for foundation, one for blush, one for lips and one for eyes. This is possibly my favourite product of all time and can be used by people of all ages. 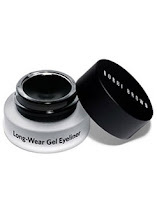 The eye liner has the precision of liquid liner and the flexible feel of a gel. It is a water-resistant formula and can go from subtle to bold depending on how it's applied. My personal colour favourite is Caviar Ink, a deep black-brown but there are a fw different colours available. No, I am serious. Really. It deserves to be on the list. It is a great beauty product. It can be used on your lips, cheeks, face and even on the driest parts of your body. As you may already know, it is also used by models to prevent lipstick from sticking to their teeth – and it works wonders for that purpose. If you have particularly dry skin on your face, all you need to do is slather a generous amount of Vaseline Pure Petroleum Jelly and its moisture will be restored in no time at all. This Elle Bache mask is my favourite. If your skin needs a ‘pick me up’ before a special occasion then here’s your mask. It not only reduces any redness or blotchiness but it also smoothes skin and imparts an instant radiant glow, making it ideal for use, before you apply your make-up. It always makes my skin feel wonderful. 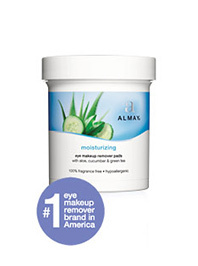 These round pads doused in eye makeup remover can decrease your eye-makeup removal time by 600%. Hands up who hates removing their eye makeup? These are convenient and oil-free. They remove eye makeup in one easy step with no mess. Most makeup artists I know use Maybelline mascaras. I like more expensive mascaras like Dior too but I always come back to Maybelline. 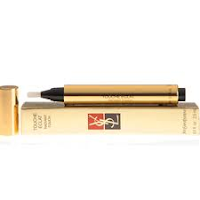 It creates natural looking lashes. 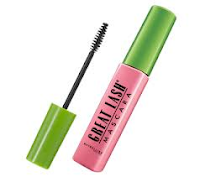 Maybelline Great Lash Waterproof Mascara combines waterproof technology with a creamy formula that is quick and easy to apply. I have a few favourite colours but Clinique's Luscious Honey is universally flattering. 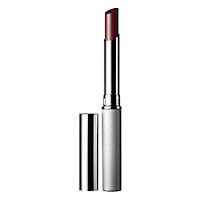 It gives lips a sleek soft finish and it is a glossy, sheer, non-staining lip colour. So, as it happened I couldn't keep the list to just ten products. 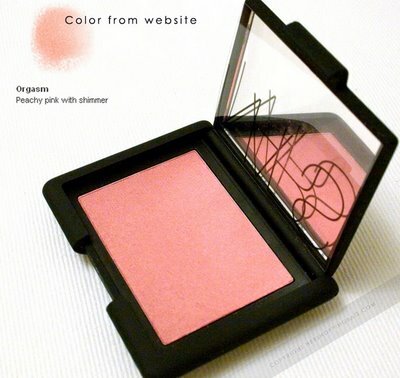 This is a gorgeous colour blush (looks very pink here but is not) and it suits most people. It is a long term favourite of mine. All the products will be given to the winner in a gorgeous white cosmetic bag. Complete the form below. Tell me your favourite beauty product or your best makeup tip or maybe even your worst makeup disaster? Those entrants who 'like' Lilly's Life Blog's Facebook page will also gain a second entry to this giveaway.